The boats comprise of “Fionnuala” a Lochin 33’ and “Noirin Ban” a 36’ Bullet. Geraghty Charters have been operating since 1993 and have a very experienced skipper and wide knowledge of all the best fishing grounds in the Erris area of Co Mayo. Take a trip to the off shore Islands and discover a forgotton world where the only inhabitants are wildlife. See how the islanders lived before they left in 1932. Dive West Ireland operates boat charters for diving, sea angling and island tours. Dive the west coast of Ireland with a qualified P.A.D.I. and C.M.A.S. diving instructor. Full 02 and medical kit on board. Diving courses, snorkeling equipment available. 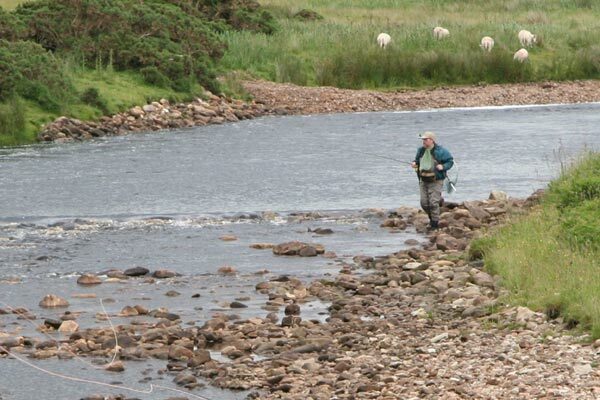 Go sea angling and catch over 30 varieties of fish known to inhabit the water around Belmullet. Island tours to the Inishkea Islands and Inishglora where ” the children of Lir ” spent their last 300 years. The boat is a fast, offshore 105, and is fully licensed and insured. 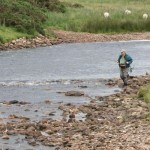 Belmullet Sea Angling Club hosts three international open boat and two open shore competitions, with regular outings and a major festival throughout the season. There are four approved charter boats available for whole or half day hire with excellent helpful skippers. For more information please contact us. Bangor Angling Club is organised around helping you fish in the Bangor area. They have various details of boats for hire in the area. Fishing is by permission only. Please contact them for rates if you wish to fish in the Carramore Lake or in Owenmore River.